5 YRS Shenzhen Wo Silicone Technology Co., Ltd.
5 YRS Shenzhen Kean Silicone Product Co., Ltd.
delivery is in a fast 2 weeks which is only half average industry lead time. We have the most professional overseas sales and customer service team. Our products rank from plastic toys, promotional gifts, capsule toys, educational toy etc. 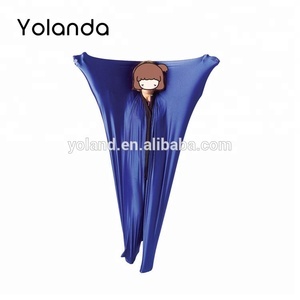 2 YRS Hangzhou Yolanda Import & Export Co., Ltd.
6 YRS Shenzhen Love Fashion Gifts Co., Ltd.
6 YRS Shenzhen SSTC Technology Co., Ltd.
1 YRS Yiwu Youerle Tao Trading Co., Ltd.
5 YRS Shenzhen Mydear Silicone Product Co., Ltd.
1 YRS Dongguan Cozy Household Gifts Co., Ltd.
3 YRS Huizhou Melikey Silicone Product Co., Ltd.
4 YRS Zhongshan Chang Long Rubber Product Co., Ltd.
&bull;We offer design artwork when the customers need logo or any other customizations. We have professional engineers to work out the new designs for you. We can give the best price and fast time for any new designs. 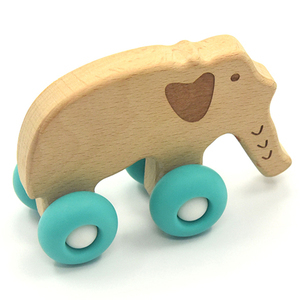 The material of our silicone teething toys is 100%BPA free food grade silicone . So I&rsquo;m sure our silicone teething toys is your best choice for you and your baby. 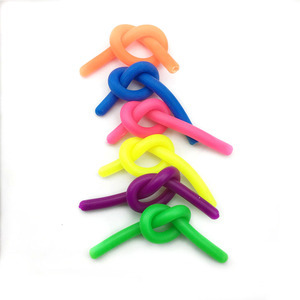 We have engaged in silicone teething toys for over 10 years, and international business for over 7 years. 1 YRS Hebei Guzhong Trade Co., Ltd.
1 YRS Shenzhen Tianmeiyang Technology Co., Ltd.
4 YRS Liben Group Wenzhou Toy Co., Ltd.
2 YRS Shenzhen Wo Silicone Technology Co., Ltd.
2 YRS Merry Beauty&Sports (Xuzhou) Co., Ltd.
1 YRS Yiwu Kerffy Trading Co., Ltd.
locates in Yiwu city of China, near Yiwu international trade city and Futian market. We can provide various commodities for you, or even sourcing agent service and shipping agent service. 1.5 If our quotation is OK, we will draft the Alibaba Trade Assurance order for you. 1 YRS Shenzhen Xin Hui Shi Dai Technology Co., Ltd.
2 YRS Shantou Lihui Toys Co., Ltd.
1 YRS Yiwu Jusheng Trading Co., Ltd.
Q5. 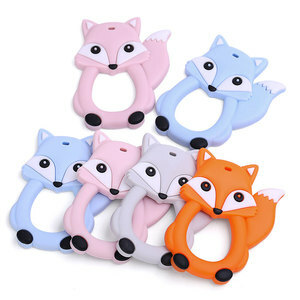 How to proceed an order for wooden baby teether9 A: Firstly let us know your requirements or application. Q6. 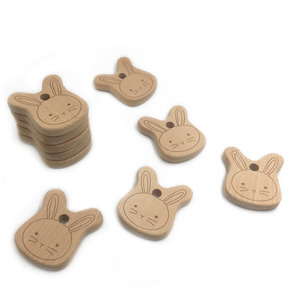 Is it OK to print my logo on wooden baby teether product9 A:Yes,but please pay the model charge $18,when you make the order we will refund the model charge,at the same time please kindly offer AI file to open the mold. 07:Could i print custom logo on wooden baby teether9 A:Yes,about the packing we also can make custom logo. Wooden teether -Wipe with a clean cloth, or with medical alcohol wipe ( DO NOT use cleaning or sterilizing agents ). -Do Not wash wooden products directly, otherwise easy to deformation or cracking. But some fee will be charged, which is refundable upon confirmation of an order. 9 YRS Shenzhen Kean Industry Co., Ltd.
1 YRS Yiwu Shanrun Trading Co., Ltd.
1 YRS Dongguan Ya Xin Silicone Rubber Co., Ltd.
Alibaba.com offers 6,036 sensory toys products. About 37% of these are other toys & hobbies, 31% are baby teethers, and 4% are hourglasses. A wide variety of sensory toys options are available to you, such as free samples, paid samples. 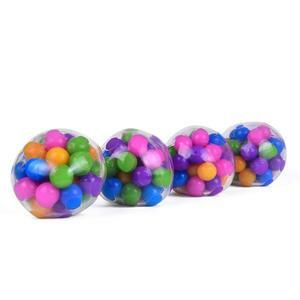 There are 6,036 sensory toys suppliers, mainly located in Asia. 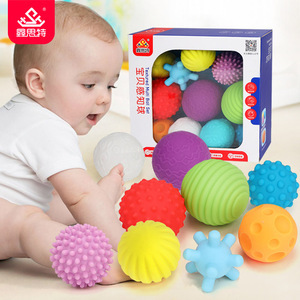 The top supplying country is China (Mainland), which supply 100% of sensory toys respectively. 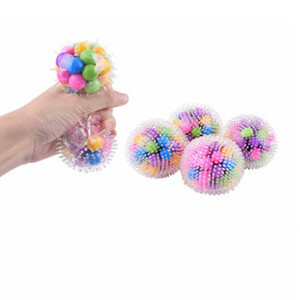 Sensory toys products are most popular in North America, Western Europe, and Oceania. You can ensure product safety by selecting from certified suppliers, including 1,666 with Other, 1,056 with ISO9001, and 1,030 with ISO17025 certification.